Italki Review: Why Italki Is a Website With a Difference? There are many websites that help students to connect with language teachers but italki is a learning platform with a difference. So what makes it so popular, and what are its limitations? Today we will have a review of italki and to see how to learn language there. Italki Is “All In One”! You may already have some favorite websites where you meet teachers for distant learning and get advice from native speakers. However, after signing up on italki.com you will probably forget them. This is because italki.com provides almost everything you need in one place. It is a teachers’ marketplace with elements of both social networks and forums. Here, it is easy to find either a professional tutor or a language exchange partner. I also like the blog where teachers write posts about language learning. It is a great resource of knowledge about Mandarin Chinese grammar, Chinese idioms, slang, etc. This section is highly recommended for advanced students who wish to learn topics that are not covered by textbooks. On italki, there is a clear division of teachers into groups. Professional teachers provide scanned copies of their teaching certification. Otherwise they can work as “community teachers”. This policy seems to be wise and fair for both teachers and students. It also helps to keep prices reasonable. You can’t browse teachers’ profiles by price (from lowest to highest) or other criteria. Although italki’s intro promises you tools for measuring results and tracking progress, there is certain lack of online tests and interactive exercises (at least, for Mandarin learners). However, I see here a great potential for italki! If someday they add options for “DIY language courses” (like those on Livemocha) the website would become the most powerful resource for language learners on the web. This is a relatively new feature that makes both students and teachers happy. If you have spare time, practice your skills without scheduling in advance – with a teacher who is ready to teach you right now. It is very cheap, practical and handy! Get Your Writing And Speaking Checked! Italki’s users are engaged in various activities including correcting essays, answering questions and participating in discussions. The members of Italki community are allowed to submit not only their pieces of writing but also their voice records. This is very helpful for improving writing and speaking skills as well as making new friends. Very many users say they would be much happier if they had a possibility to edit their own entries in “Notebook”. Since there are too many users and too many writing pieces on the feed, not all of them get quick response. However, it looks like you can improve this by buying some ITCs (italki’s currency).Besides that, italki is currently testing the idea of giving users points. This could even motivate users to correct essays more often! 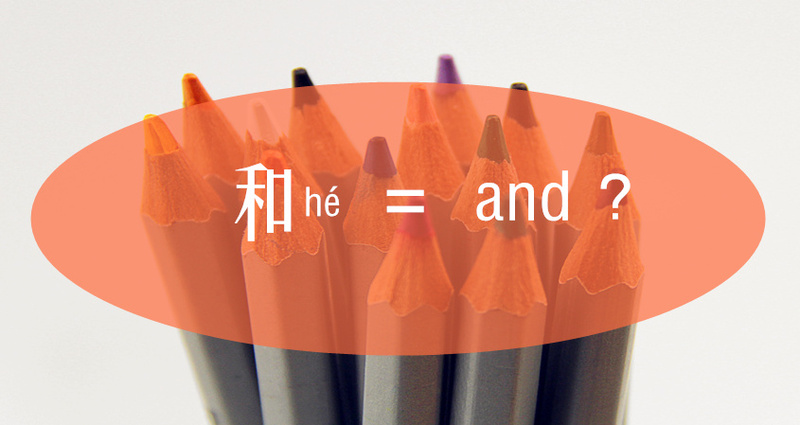 When you learn Mandarin, the ups and downs are unavoidable. Sometimes you may fell that you have no will anymore to carry on studying. The friendly community keeps you encouraged. You may share your worries with other students and get good advice from either learners or teachers. Italki really makes you open-minded. It helps to build confidence between people. I would call this website “Airbnb for language learners”. Thanks to italki, people begin to realize that teaching languages is not a deal of only professional teachers anymore. Any person may make a great input in your language progress. Just dive into this big world and try all options on italki! 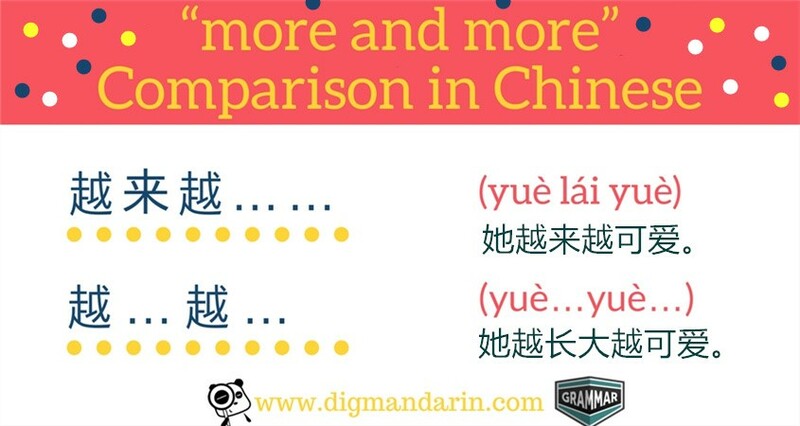 This time DigMandarin asked some benefits for our dear audiences! Italki will give you 10USD credits for each account, if you want to sign up and have a try on italki. Here is a short interview with Kevin, the CEO of italki. DigMandarin asked several questions which the audiences would be interested in. If you have more questions, please feel free to comment below. We will get the answers for you as soon as possible. Question 1: What are the standards for selecting teachers on italki? I`ve viewed some popular teachers on italki whose education and work experience don’t match with the language they are teaching. However these teachers are tagged as professional teachers. How do you make sure these are qualified teachers? Kevin: We have two types of teachers – Professional Teachers and Community Tutors. Professional Teachers are exactly that, people who teach as a job, have an educational background as a teacher, or have an education certificate (CELTA, etc.). Community Tutors are just native or near-native speakers that can be helpful as a speaking partner or for general homework help. For example, I am not a teacher and don’t have a teaching background, but I could definitely help someone with their homework or to have a conversation. We screen people when they apply to be teachers on italki. They upload documents to us which our teacher service team checks. Some teachers are English teachers for their home countries (example, a teacher with Russian nationality, who teaches English to Russians in Russia). This person is not a native English speaker, but has a background in teaching, and is specialized for teaching English to Russians. In general we leave it to students to pick a teacher that is right for them. Rather than set one standard, we allow people to choose the teacher that fits their needs. Some people don’t think you can learn English from a Filipino teacher, but it might be right for someone else. Question 2:Will italki train their own teachers? And do you have some highly recommended teachers? If yes, what is the criterion? Kevin: italki does not plan to train its own teachers. In general, we don’t have a system for “highly recommended” teachers. Some teachers have long and positive teaching records, and they tend to be more expensive than teachers that are relatively new to the system. Some students care a lot about teacher experience, while some students are more price sensitive. New teachers also generally have more time to help their students. Students can make their own choices about which teacher is right for them. Question 3:There are lots of languages on italki. How does Mandarin Chinese fare compared to other languages? Could you please tell us your views on the Chinese teaching market? Kevin: On italki, Mandarin Chinese is growing in popularity, but it is still a relatively small proportion of the lessons on the website. It’s a little more popular than Japanese, and less popular than Spanish. In general, we’re very positive on the market for online language learning. Chinese lessons from italki teachers are very reasonably priced compared to the local prices in developed countries. We think the Chinese teaching market should also have lots of exciting growth in the near term and long term. China is increasingly important in global business and trade, and we expect the interest in Chinese to continue to grow. Question 4: How many Chinese teachers and learners are currently active on Italki? Can you describe their activity levels? Kevin: We can’t say the exact figures, but there are hundreds of thousands of Chinese users, and hundreds of Chinese teachers. Our community is very broad, and there are people from everywhere in the world. We’ve found that the community is a little harder on Chinese users. Despite the growing interest in Chinese, the ratio of people who are interested in learning Chinese relative to people interested in learning English is very unbalanced. Question 5: Is Skype the main teaching tool? How to measure the teaching quality? If there are disputes between teachers and students, how to monitor and solve? Kevin: Skype is the main communication tool. We’ve found that Skype offers the best sound and video quality globally, and at the right price! It’s already a widely known, accepted and used tool. We could build our own, but it would be hard to get to that level of quality and global coverage. After we do the screening, teaching quality is largely handled by feedback from the students. Students can leave honest feedback for teachers and a rating on their lessons. If there is a serious problem, the student or teacher can write to italki customer service to personally handle the problem. Since both sides care about their personal reputation, we’ve found that resolving disputes is generally not difficult. Ok, don’t forget to get the 10USD of italki promotion code here. I just help you out that i am also taking the speaking as well as my maths classes with http://www.facetofacestudy.com and i am really impress with them because they are giving the particular demo classes with the different subjects and the facilities with facetofacestudy is very awesome. Really great website! Ive been using it for 2 months with the same teacher and it has been amazing!